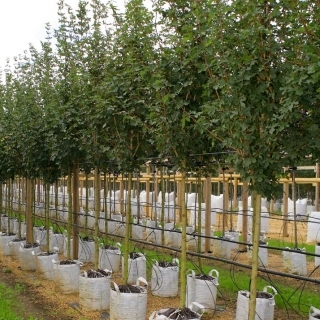 Acer campestre Elegant is a useful cultivar, offering uniformity if planted in an avenue. 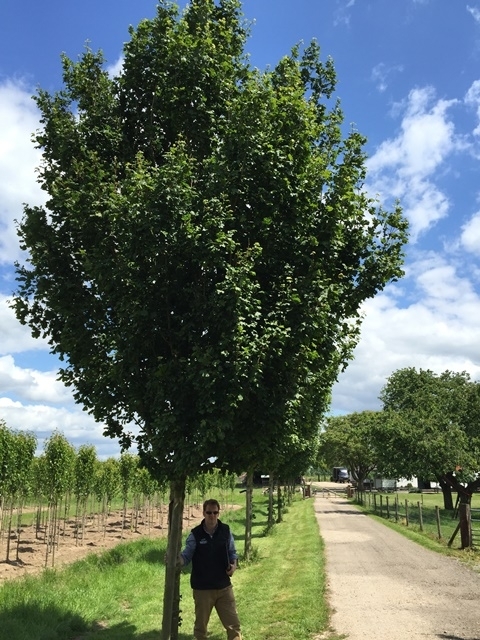 This attractive cultivar of Common Field Maple retains a compact, ascending habit and is vigorous in growth. 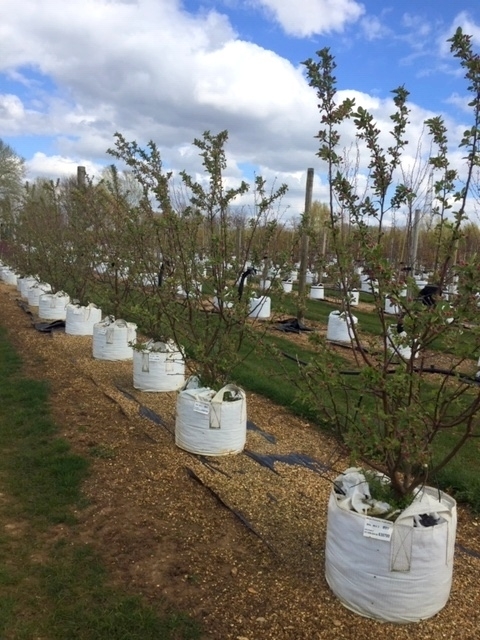 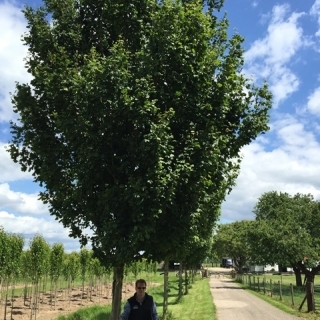 This tree thrives in rich well drained soils but does well in virtually any soil type and will readily tolerate drought soil compaction and air pollution. 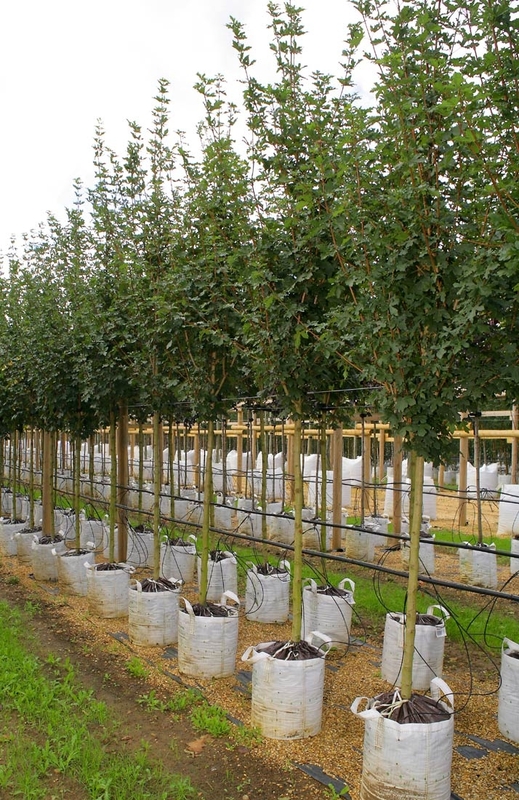 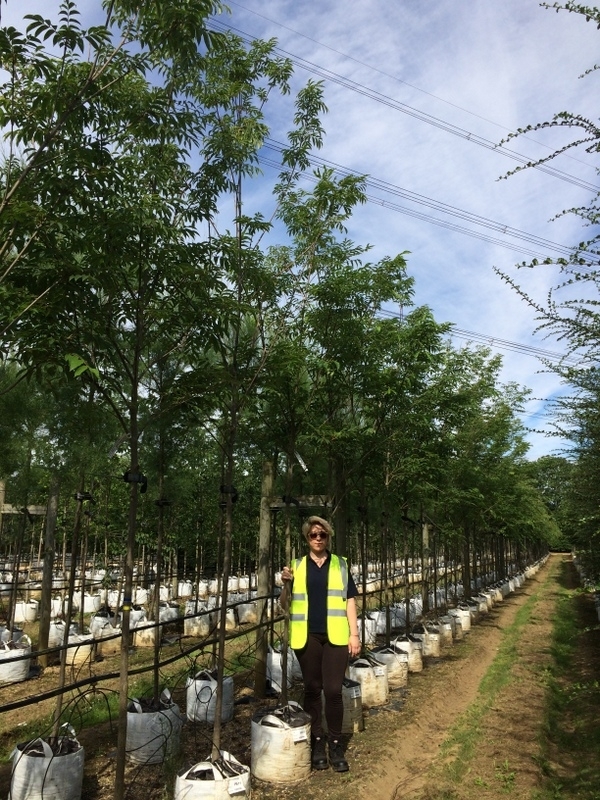 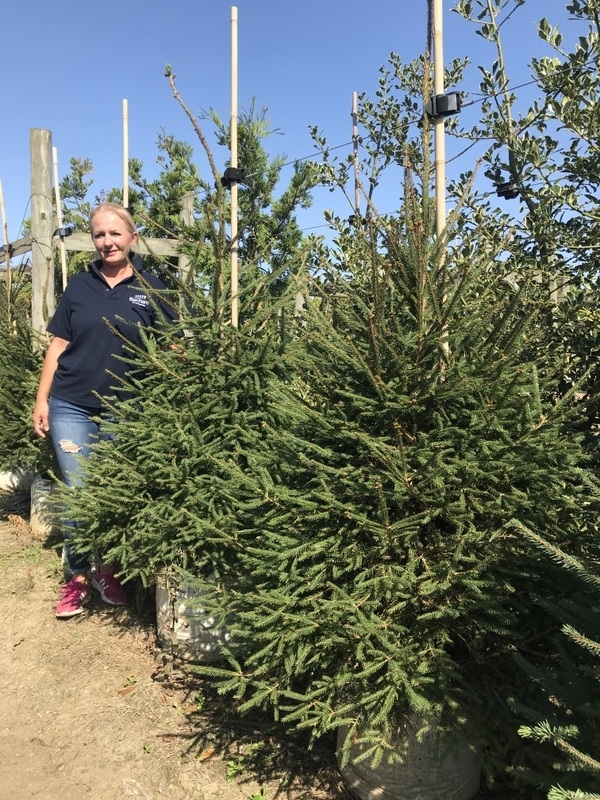 A medium to large tree which we particularly recommend for urban and street plantings.